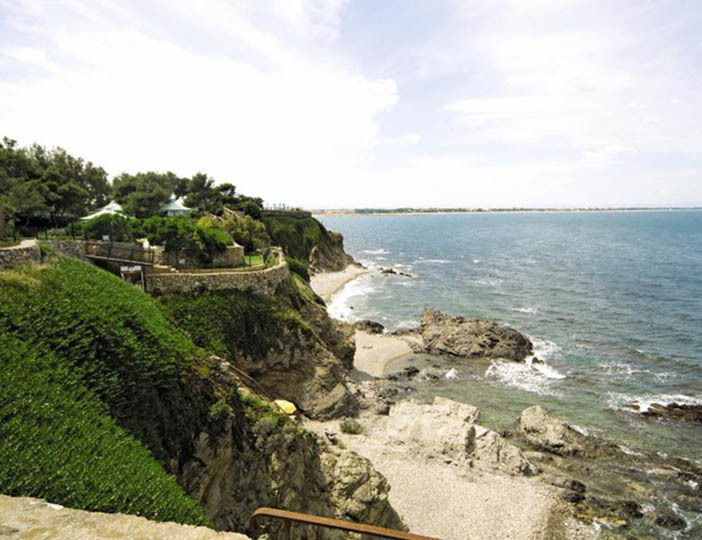 Nestled on the rocky coves that add a rugged touch to this sun-baked corner of France, this terraced parc combines splendid scenery with direct access to a private, pebbled beach. But watch out, because when the tide is high, the beach may disappear for a while. In that case, why not enjoy a cracking view instead? The vista from the stylish bar and restaurant over the rooftops towards Argeles Bay is pretty special too. With three pools, one of which was refurbished only last year, and modern facilities throughout, Criques is ideal for those seeking a cultural retreat away from the hustle and bustle of colourful resorts such as Argeles Plage. There's a chance you may hear some noise from the nearby railway when staying at this parc. 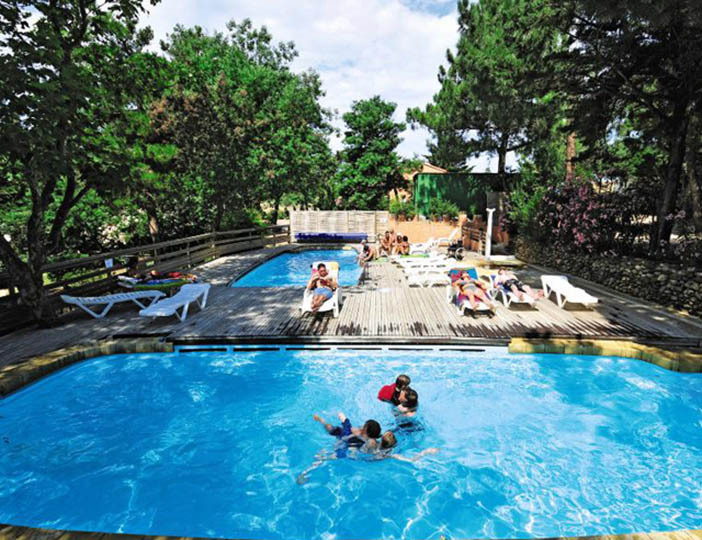 For the ultimate in water based thrills head over to Aqualand water park at St Cyprien. You can have lots of family fun racing down the slides, slipping around the half pipe in an inflatable or just relaxing on the lazy river - there is something for everyone, including the little ones.